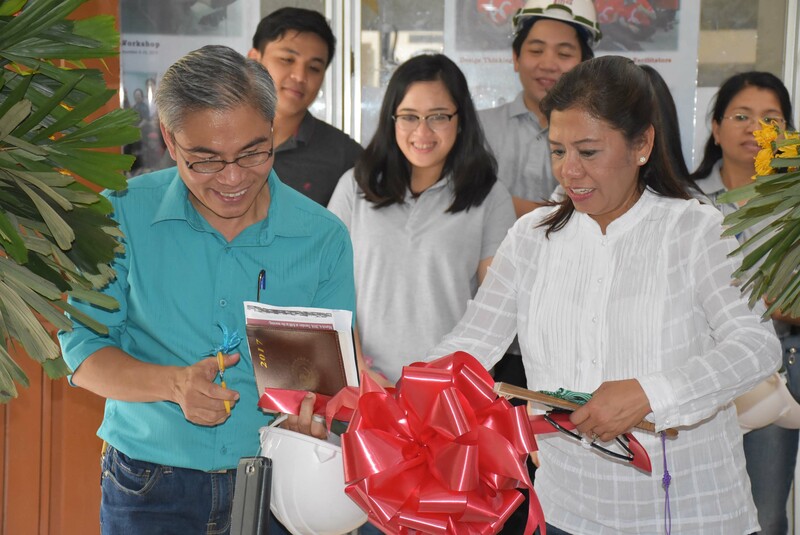 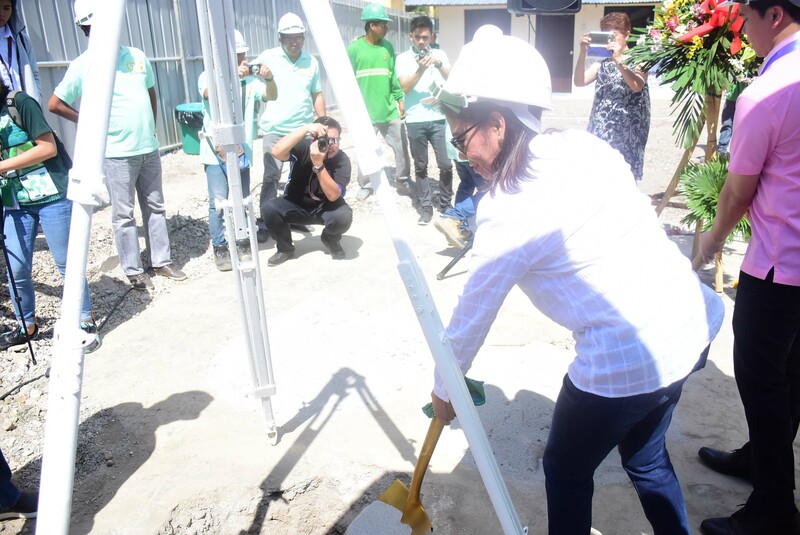 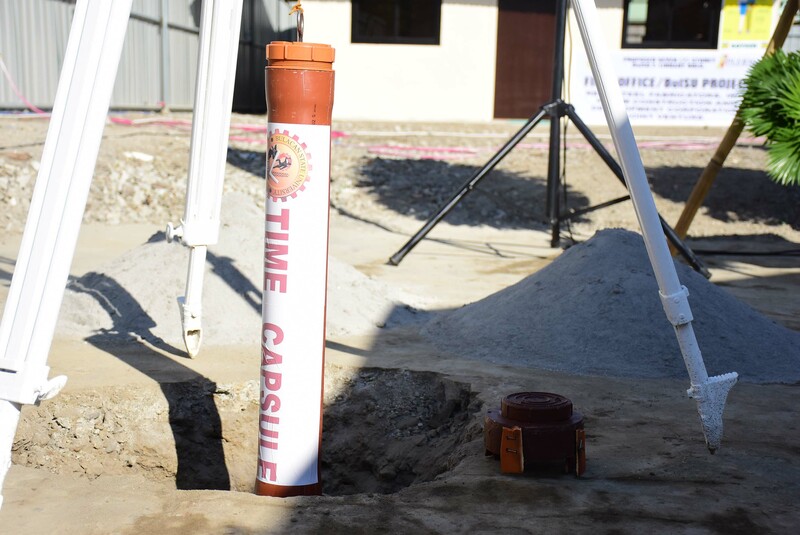 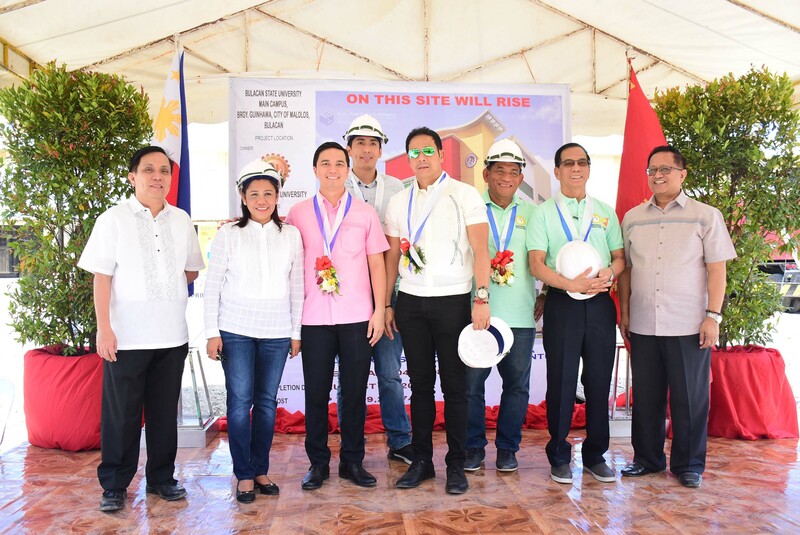 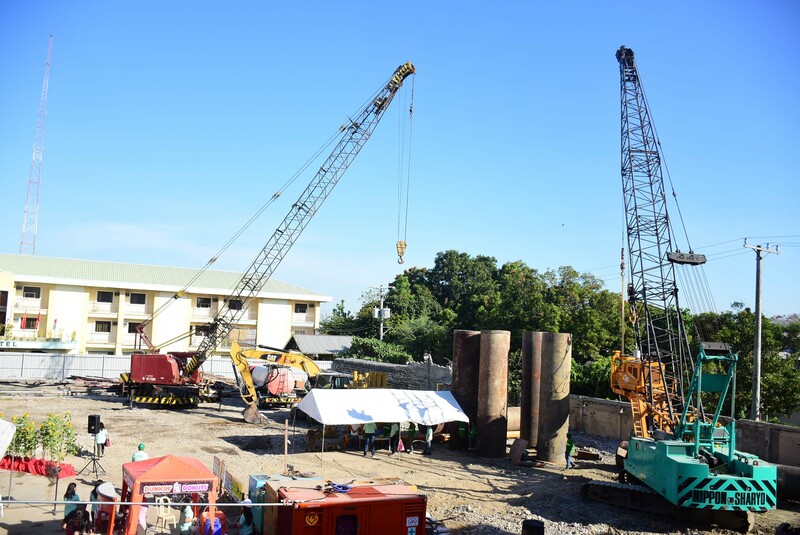 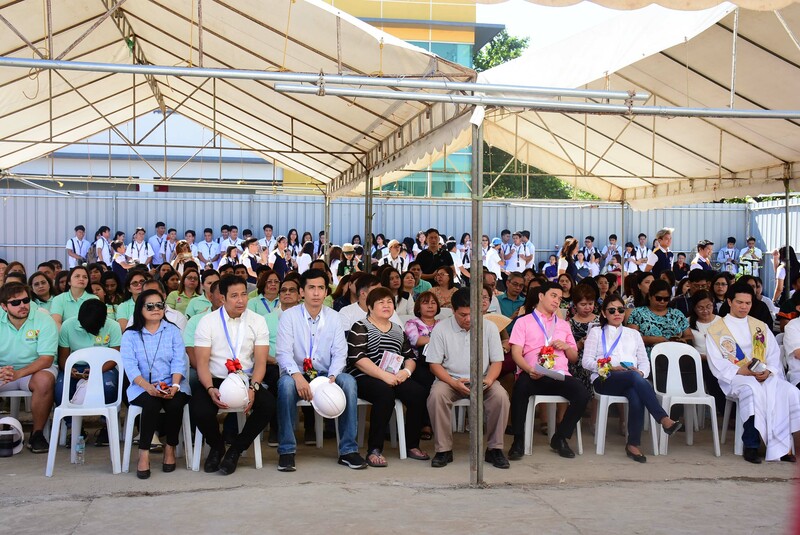 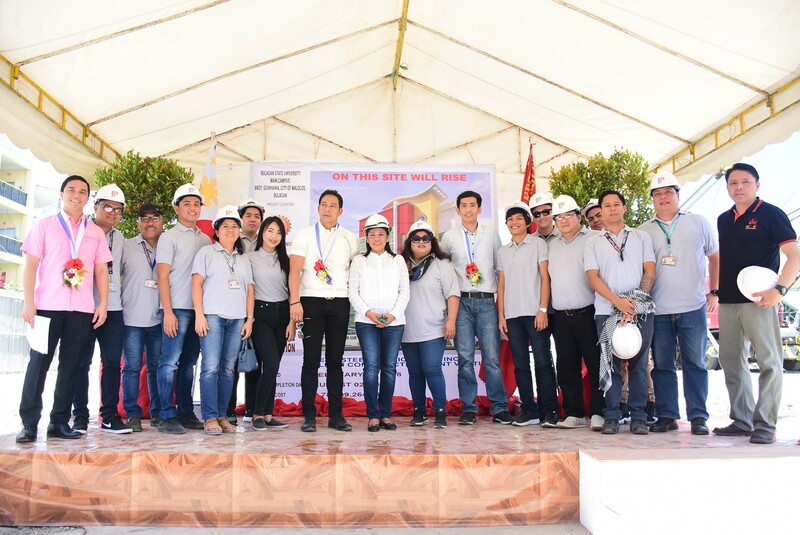 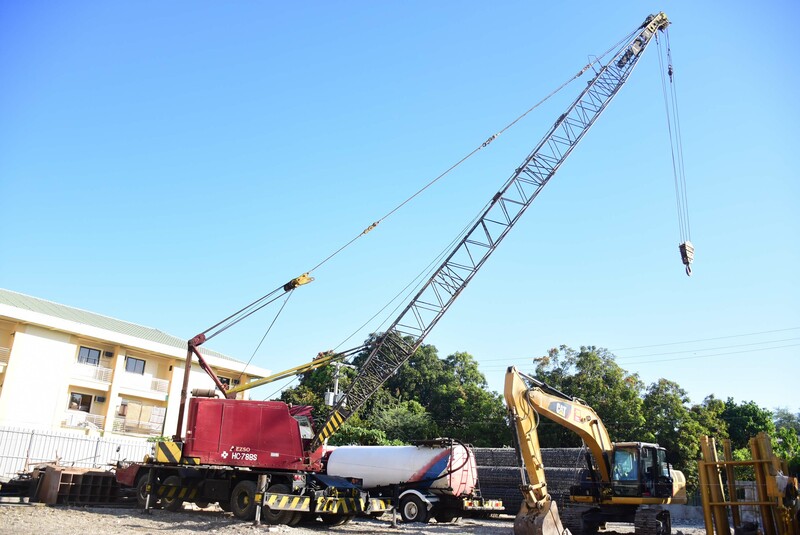 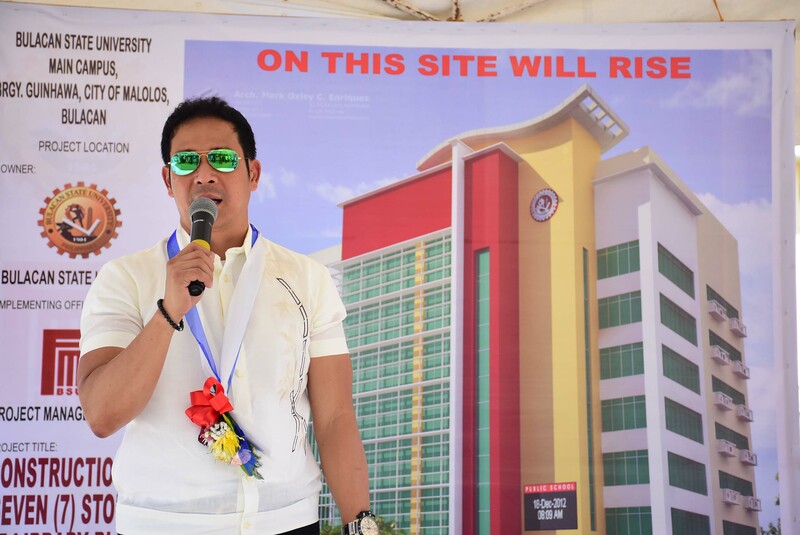 Bulacan State University (BulSU) formally started a new milestone project on March 6, 2018 with the ground-breaking ceremony for the 7-storey E-Library which would replace the old CIT Automotive Shop and Storage. 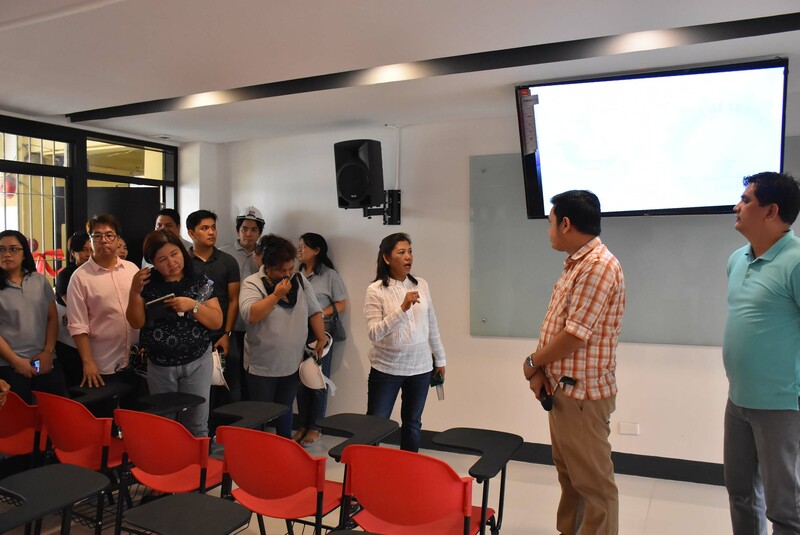 The event started at 9:30 in the morning and was attended by members of the Administrative and Academic council along with the faculty and students from different colleges, members of the Board of Regents, and the PLERM/RSFI Officials. 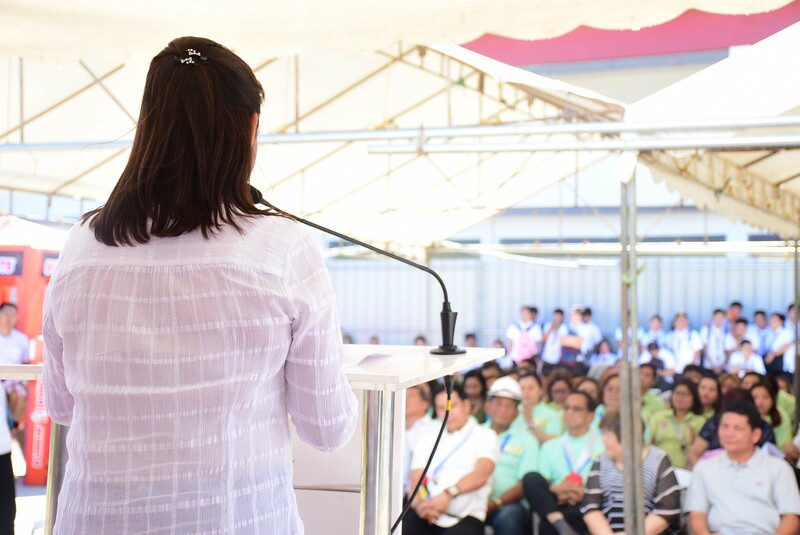 Also gracing the event were Hon. 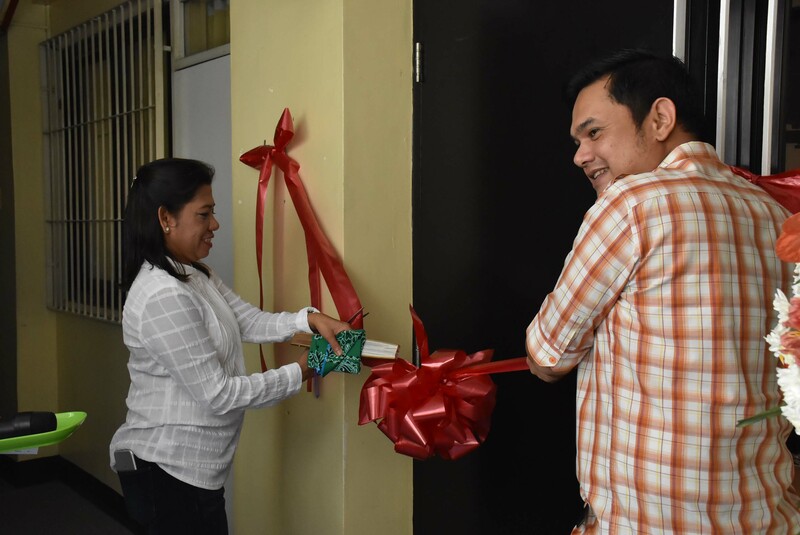 Jonathan R. Sy-Alvarado, 1st District Representative, Hon. 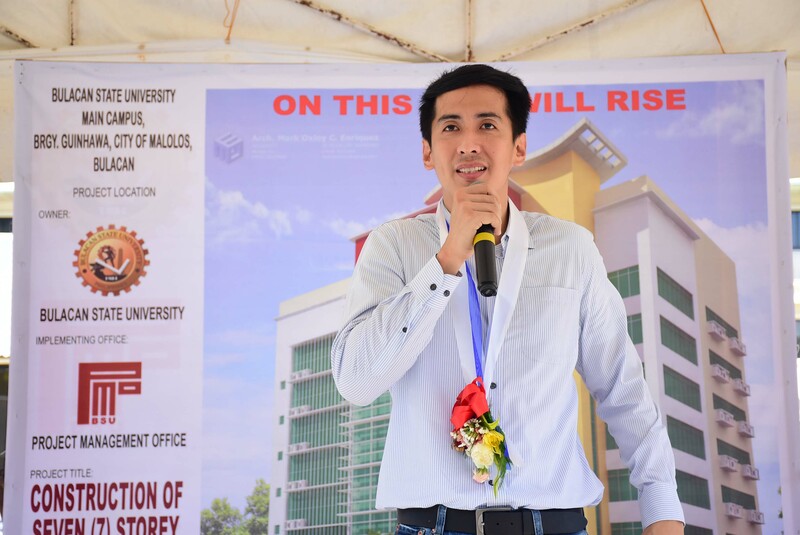 Daniel Fernando, Vice Governor of Bulacan, and Hon. 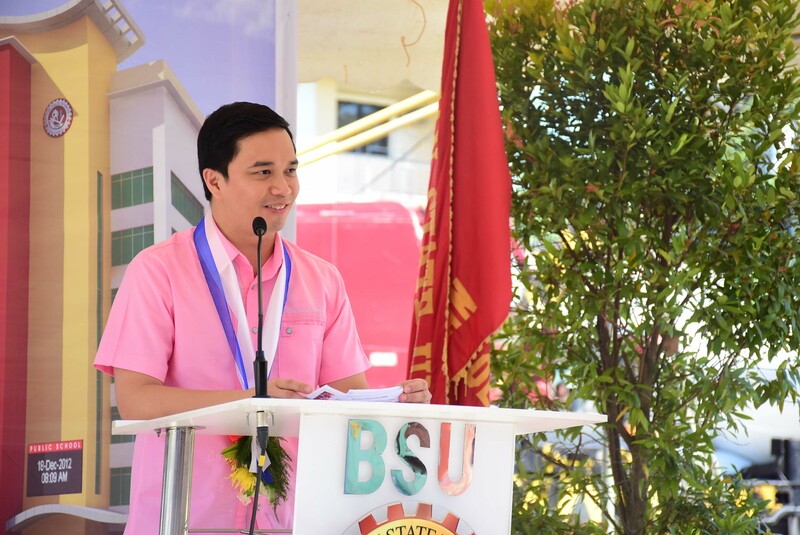 Gilbert T. Gatchalian, Vice Mayor of the City of Malolos. 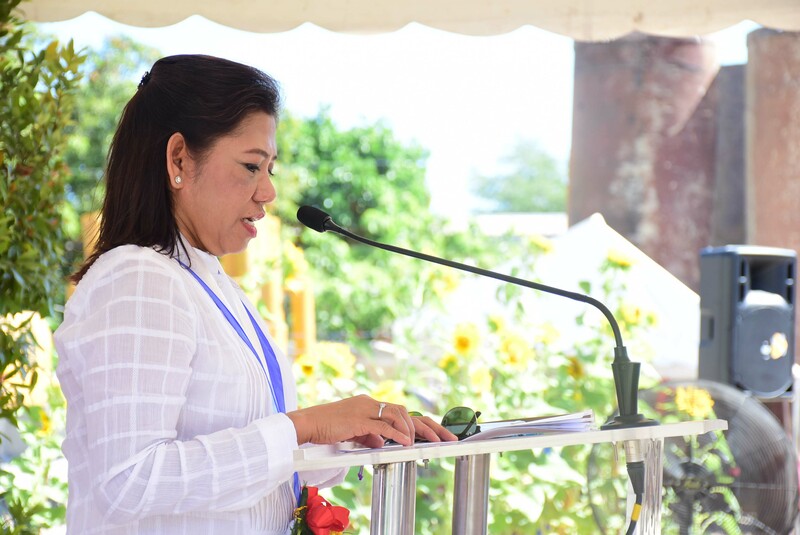 In her speech during the ceremony, the University President Dr. Cecilia N. Gascon reiterated the Vision of the University to be globally recognized as progressive knowledge-generating institution known for excellent instruction, pioneering research, and responsive community engagements. 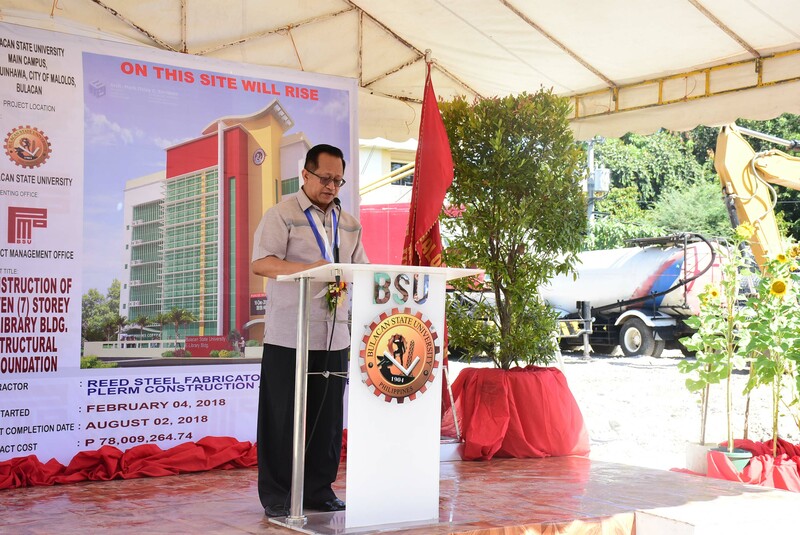 Dr. Gascon stated that she has envisioned the building to be the central hub of knowledge generation, not only for the students of BulSU but its Faculty members as well. 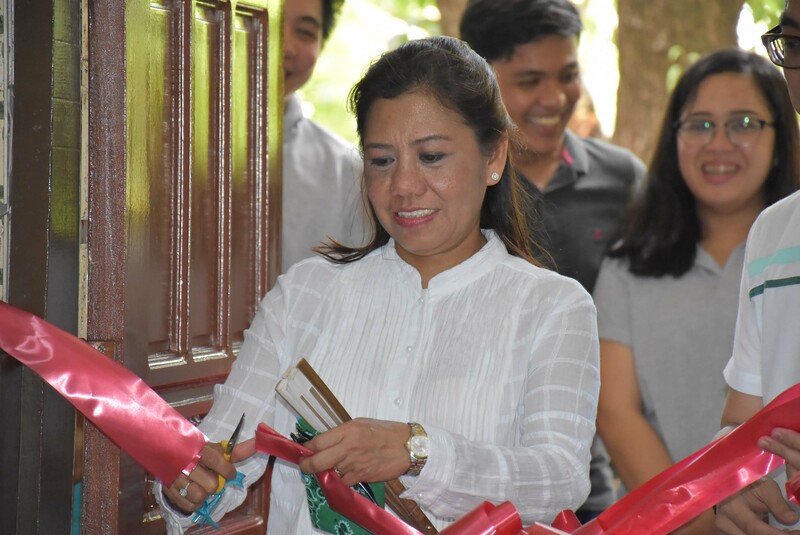 She also mentioned that she has high hopes that the E-Library would greatly help the members of the BulSU community in their pursuit of greater personal development and success after its completion. 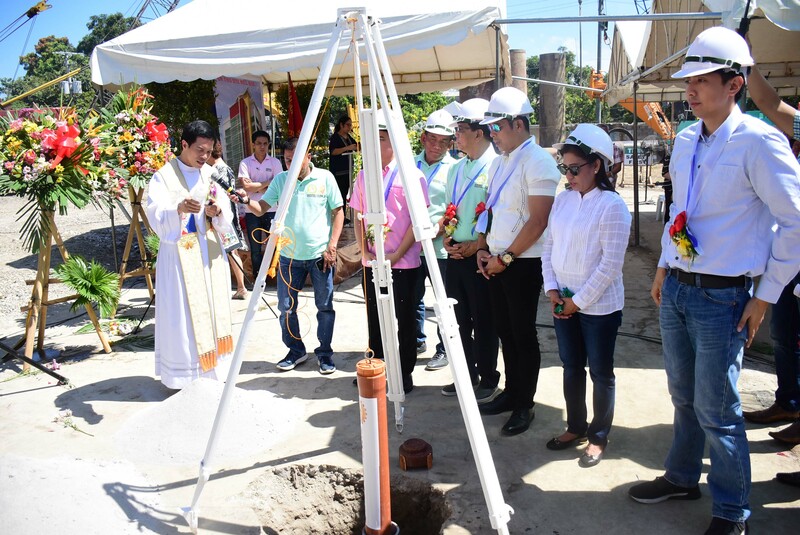 Congressman Sy-Alvarado further drove home this point by focusing his message on achieving success through prayers, hard work, and camaraderie; and never forgetting to share that success with those that are less fortunate in society. 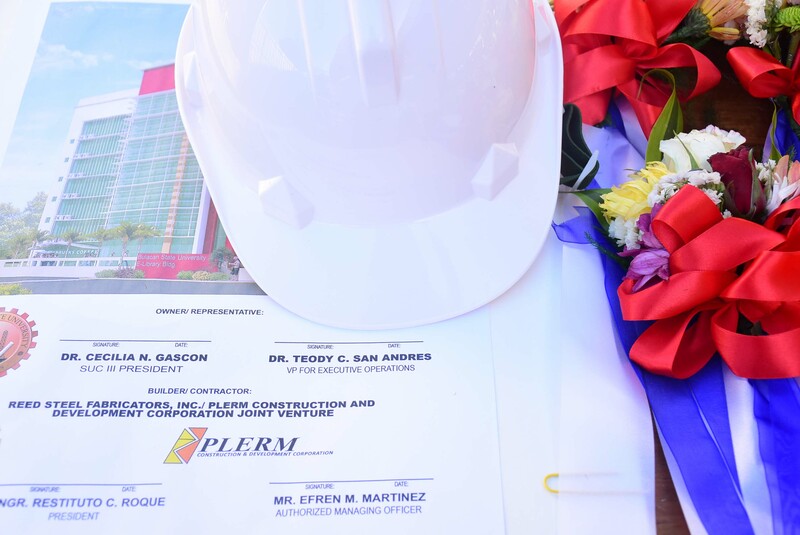 Through the cooperation of the BulSU Project Management Office (PMO) with Plerm Construction and Development Corporation and Reed Steel Fabricators Incorporated, the project�s first phase is slated to be completed in August 2018. 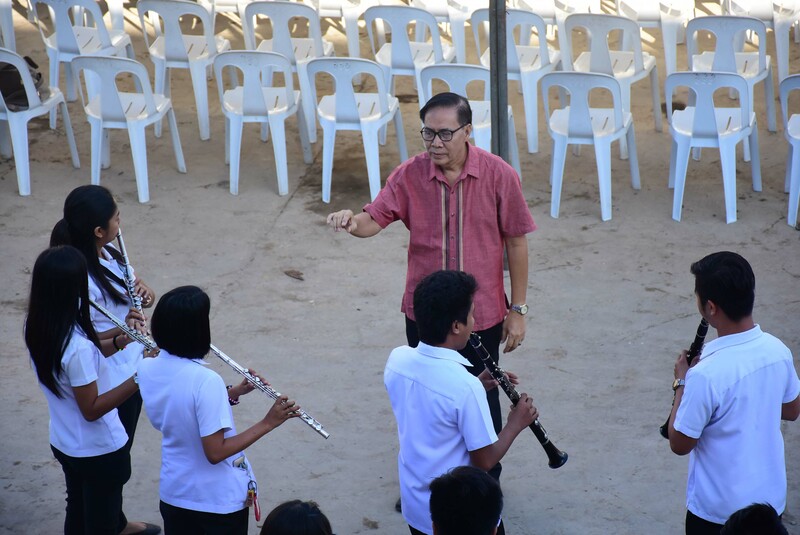 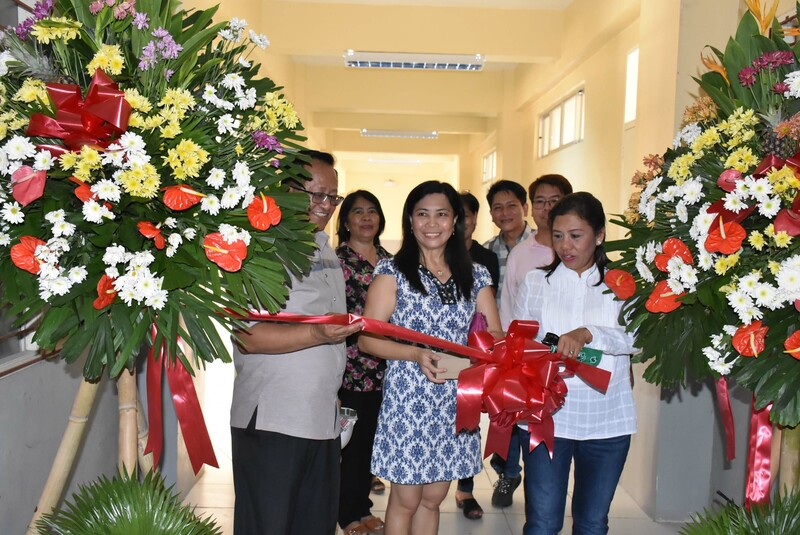 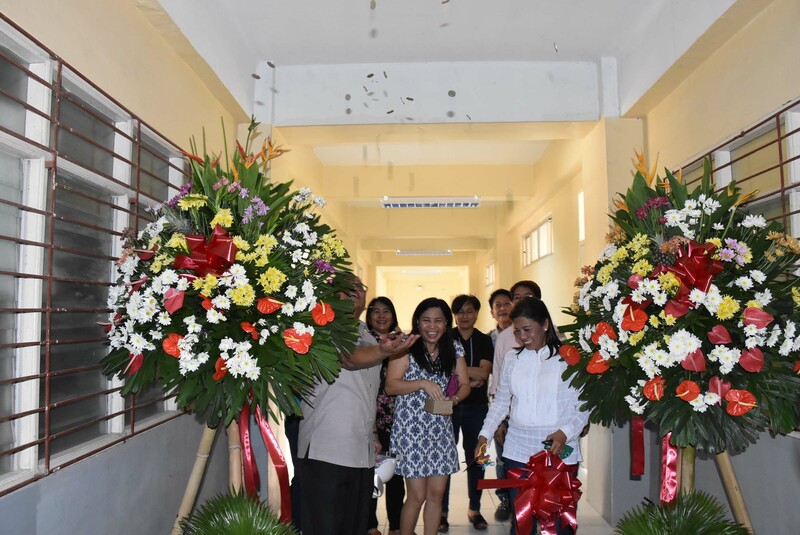 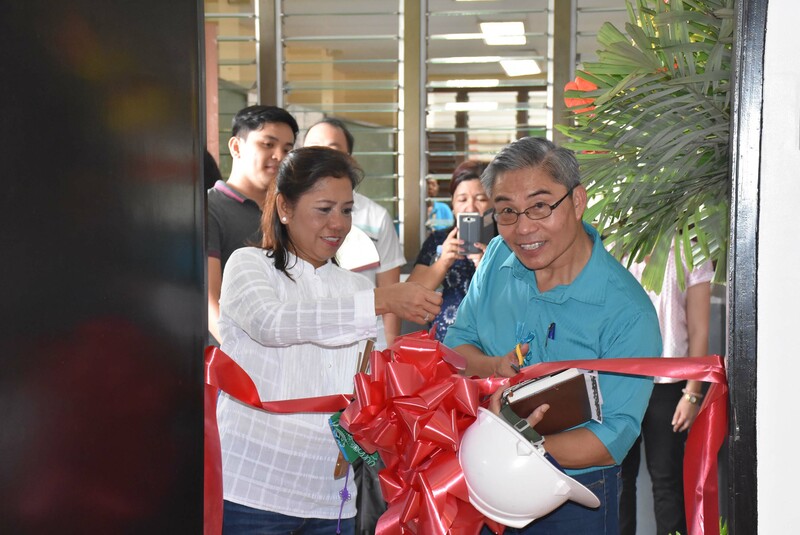 The day also bore witness to the dedication of the newly renovated classrooms and AVRs in the College of Industrial Technology (CIT), College of Education (COED), College of Engineering (COE), and College of Science (CS).